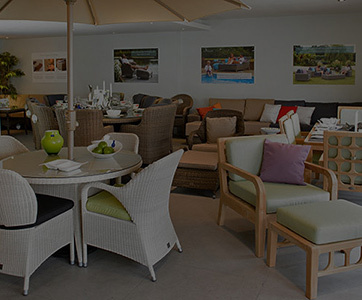 Outdoor living is made all the more accessible with Bridgman’s alluring range of all weather garden furniture. 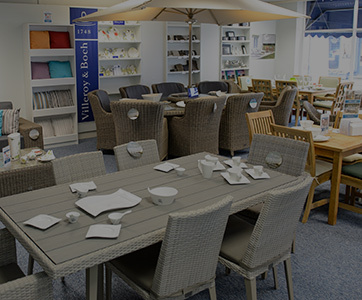 All weather is all-inclusive; so whether the forecast is frost, snow, rain or shine, this furniture can remain outside with no need to cover it or remove the premium waterproof cushions . 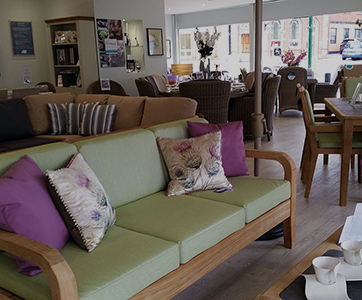 Our range of all weather furniture uses materials that are expertly designed to withstand any weather without compromising on luxurious looks. 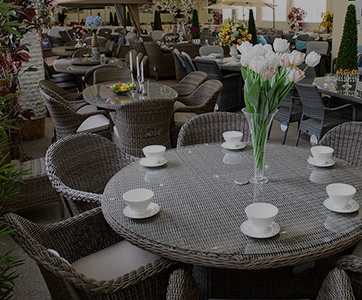 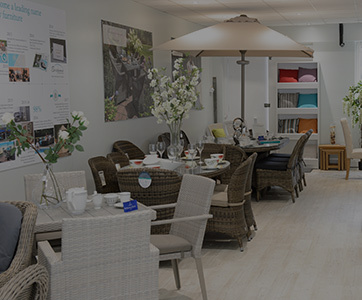 For an easy and enduring garden furnishing solution that can stay in situ through absolutely any season, browse this section and you will find an array of beautiful garden chairs, sun loungers, sofa sets, dining sets and more.